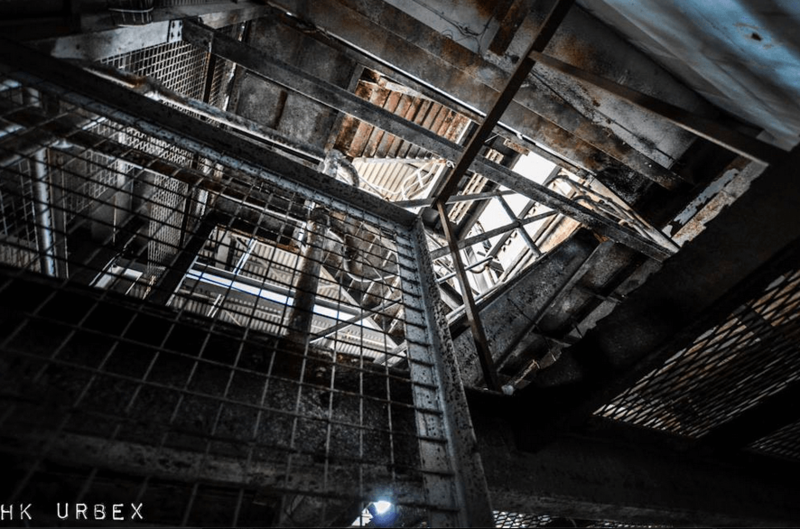 Phillip Edward Kenny added a comment to the article, Lok On Pai ‘desalting’ plant – site visit photographs, suggesting that the HK Urbex Group visit to Lok On Pai ‘desalting’ plant in July 2014 would be of interest. This article was first posted on 29th December 2014. Phillip Edward Kenny’s website Hong Kong (& Macau) Film Stuff – his blog about HK and Macau film locations. 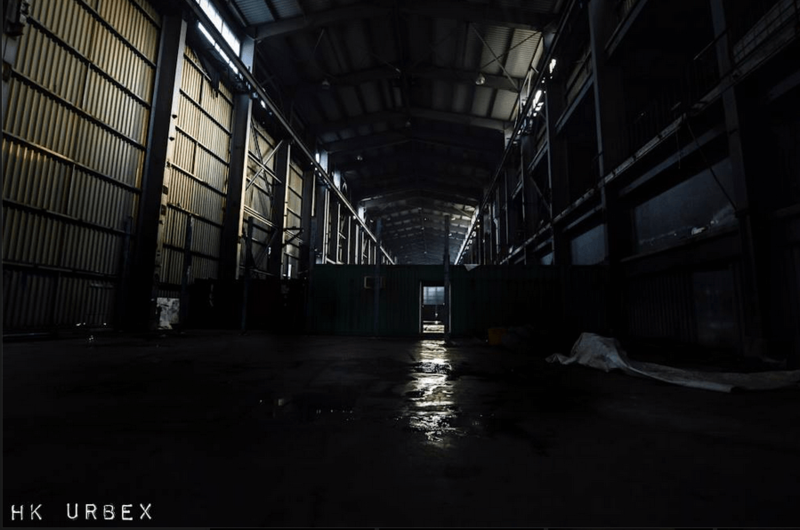 Lok On Pai desalting plant – later Transshipment Centre?